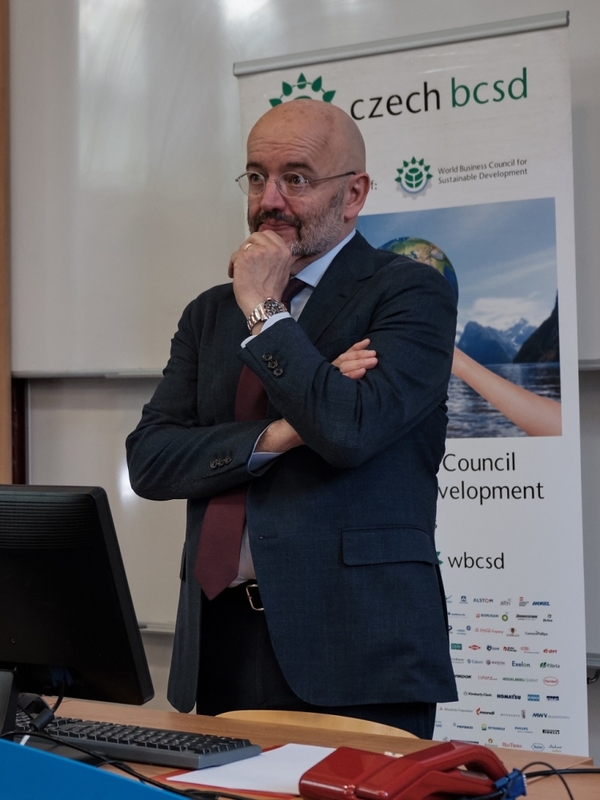 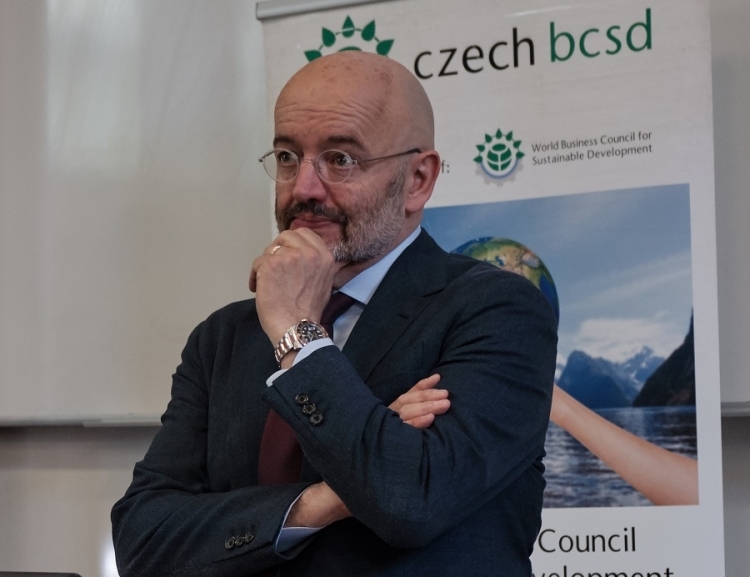 Peter Bakker, a renowned leader in the sphere of corporate responsibility and sustainability gave a lecture at the Faculty of International Relations. 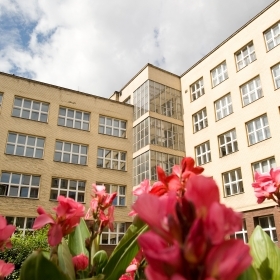 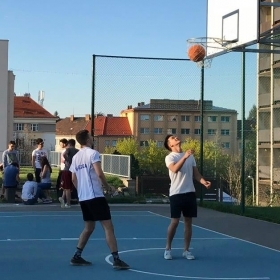 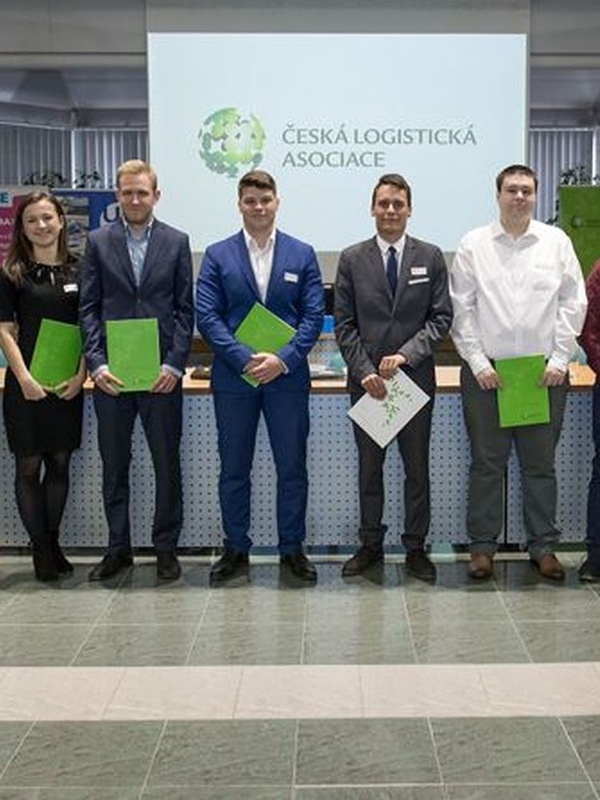 The app by the University of Economics, Prague (VŠE) has been launched on April 15, 2019 and is available for applicants of all Bachelor's, Master's and Doctoral (Ph.D.) programmes. 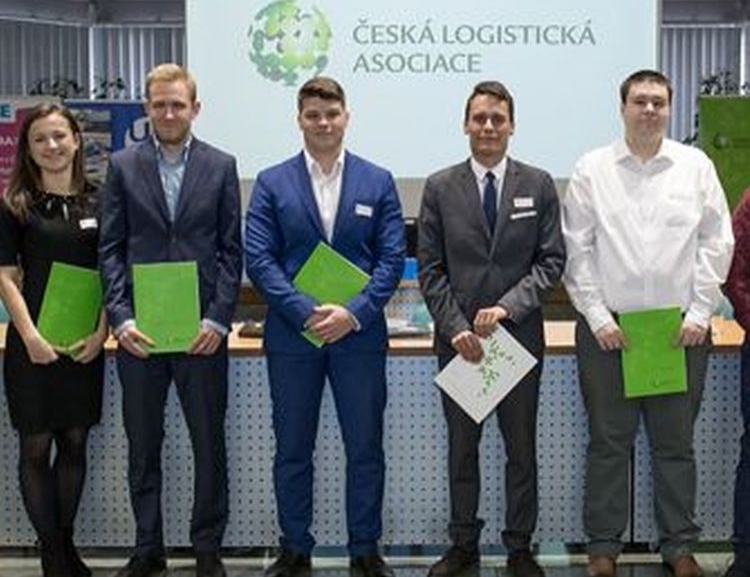 The Department of Logistics of the Faculty of Business Administration at VŠE awarded the first ECBLc International Certificate. 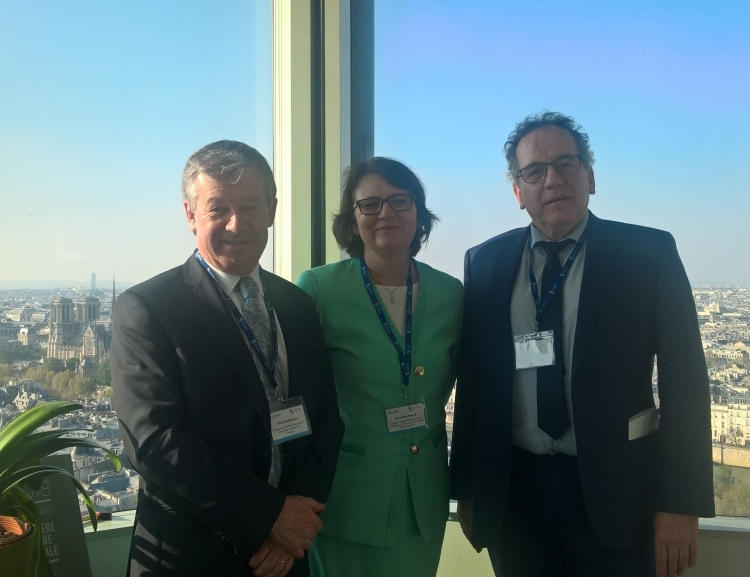 This year's EUA Annual Conference was hosted by the Sorbonne University in Paris. 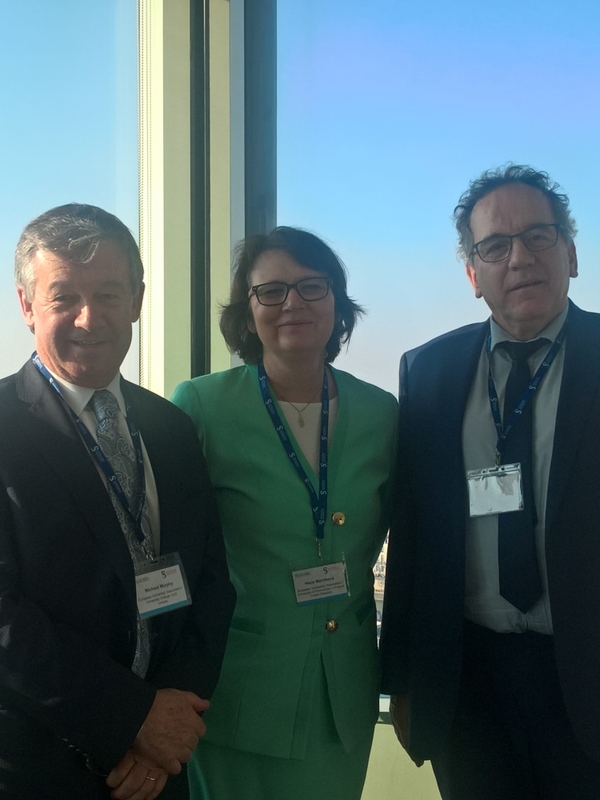 The new EUA President, prof. Michael Murphy, former President of the University College Cork of Ireland, and six new Board members have been elected.